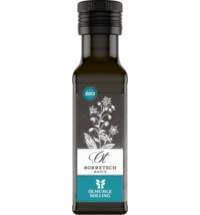 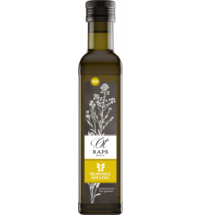 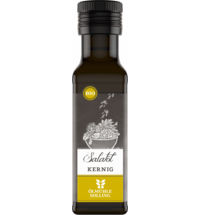 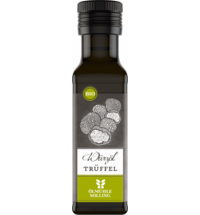 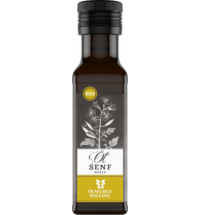 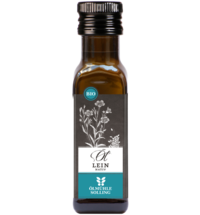 This cold-pressed and unfiltered organic black cumin oil comes in raw food quality that impresses with its intense, slightly spicy taste. 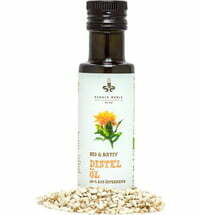 The naturally cloudy oil does contain some small solid particles as it is not filtered after pressing. 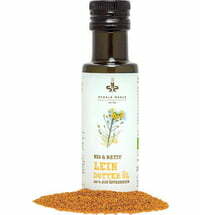 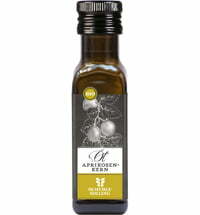 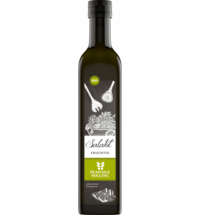 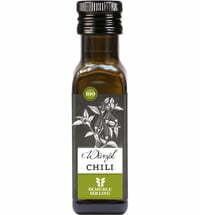 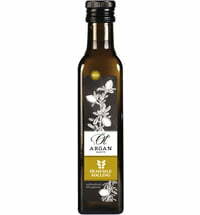 You can enjoy this oil pure, but it should be carefully dispensed as it has a very strong flavour.